We will start this quest assuming you are in the Garden of Dalja. 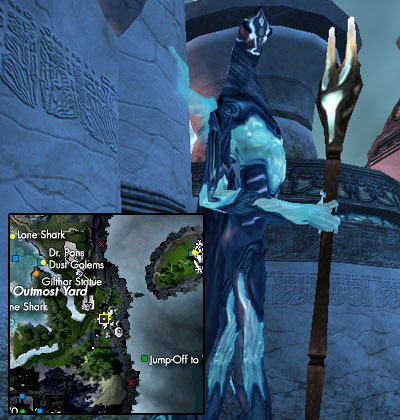 If you have no idea how to get there, then this guide should help you. 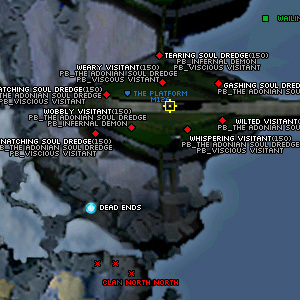 Head north-east to the Redeemed Village. 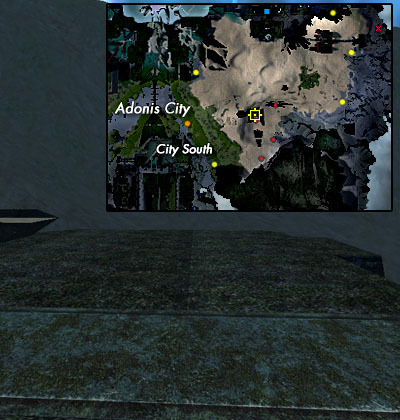 (North-West corner of Adonis, near The Outmost Yard statue on the map) At this village, you need to get your hands on a Note. 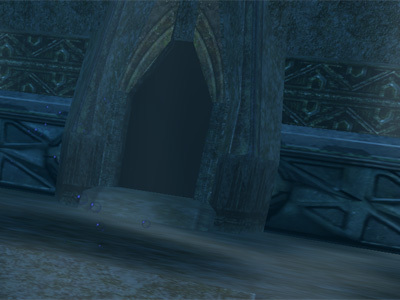 Two mobs are known to drop this - Sipius Gil Ilad-Ilad and Watcher Gil Hume-Wei. we can get started on the running about part of this questline! 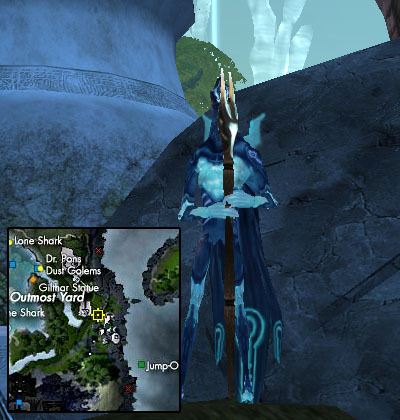 Head back to the garden and use the Lament Lagoon statue exit. You need to trvel to the Unredeemed Temple to talk to Prophet Man Dal. 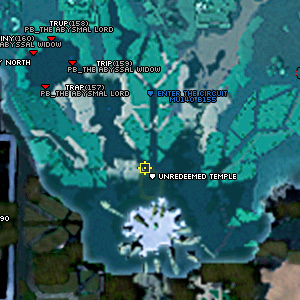 The temple is located south-southeast from the Lament Lagoon statue exit in the southern most part of the Abyss. As soon as you are in the temple, head to the second room. In this room, take a left as soon as you are inside the room. Zone through the door and in the circular room, go left until you find the Prophet. 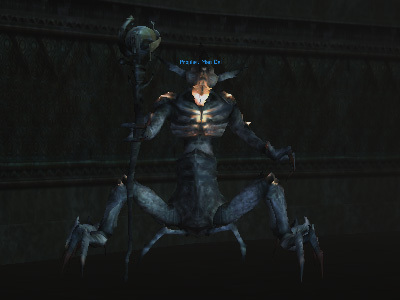 Talk to him and get the quest to get the Note. As we already have the Note, chat with him again and trade the Note with him. This should update your mission to the next stage. The Prophet wants you to go and find Redeemed Ark artifacts. He will give you an Insignia of Dalja as well as handing you back the Note. Once back in Dalja Garden, head North-West and jump off. Head towards The Outmost Yard statue (Redeemed). Run past it and to the edge, then go for a swim. Get out of the water at the desert to the north and run north-east across the sandy hills. Head near to The Dead Ends (Clan Sanctuary statue). Once on the rocky crags be careful, it's easy to fall and then you'll end up on Rubi-Ka. 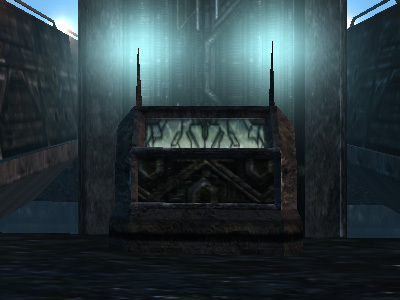 Head north and around to the first location of an Ancient Control Panel. Target it and your mission should update. One down, one to go. Back to the Garden. (If your like me you can just train to the Ark, select it then die from the train) From the Garden us the City North exit. Head West across the walkway and then all the way to the gorge. Look to the far side of the gap to what looks like a pile of dirt on the far side. Be sure to jump into the water on the right side of the pile or you'll end up in RK. Swim to the far side then West and down a waterfall onto land. 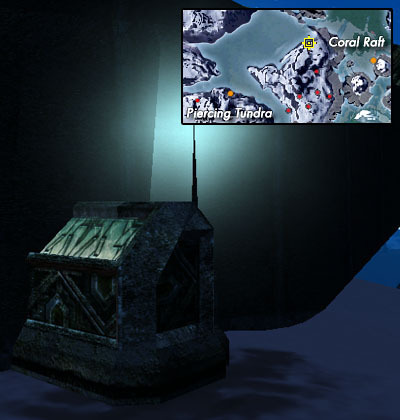 The second and last Ark is located near the peak of the island with Coral Raft exits on it. Left side, north peak. Congratulations, quest done. Free accesses to all of Adonis and a +8 boost to treatment and first aid when worn.